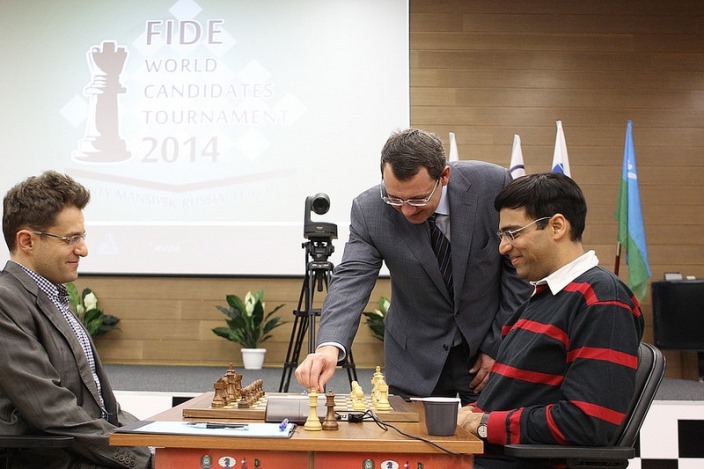 The Candidates Tournament has begun, with live commentary here on chess24! Are you good at making predictions? We hope so! 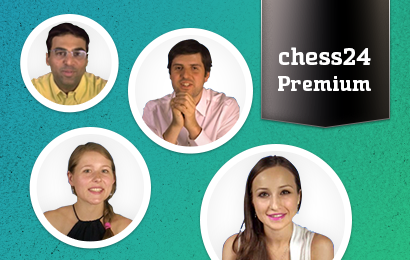 To add a little to the excitement of the Candidates Tournament we’re giving away prizes – two premium accounts at chess24 together with blitz games against top grandmasters Jan Gustafsson and Paco Vallejo. It’s very simple! Leave a comment under this article with your pick - in order - for the top four places at the end of the tournament. We’ll then pick out two lucky winners among those who got it correct or came closest. Before making your predictions you may want to check out all the information on the tournament here, and of course follow our live coverage! You need to post a comment under this article (or the equivalent article in Spanish or German) before Round 4 starts on Monday 17th March! That means you're not yet registered on chess24. Just click the “Register now” button you’ll see on the right of each page or follow this link. It’s completely free, and as well as letting you add comments will also let you watch more free videos and play an unlimited number of games in our Playzone.